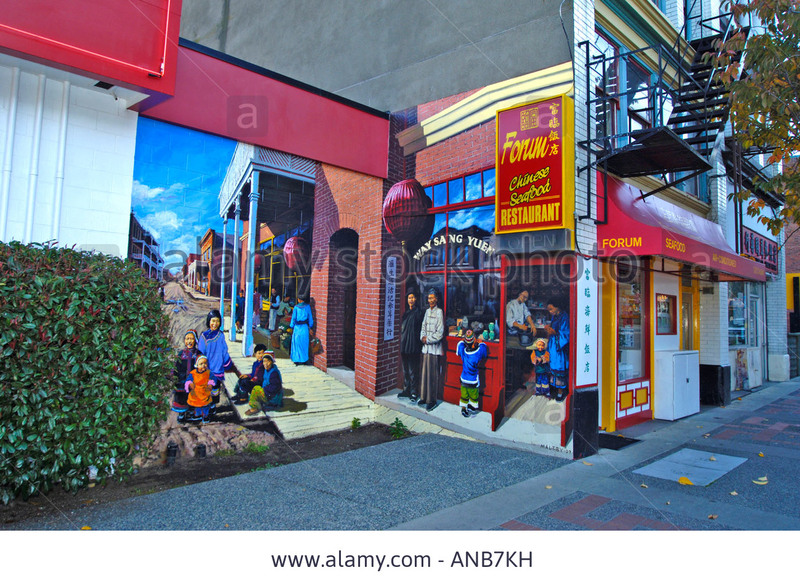 Street Scene wall mural painted in China town Victoria Capital City, British Columbia, Canada. Preface: The Resolutions of the International Symposium on the Conservation of Smaller Historic Towns was adopted by the 4th ICOMOS General Assembly, Rothenburg, 29-30 May, 1975.
instilling a sense of pride among town residents in the historic environment. The Resolution emphasizes that urban conservation cannot rely solely on private activity and local initiative but must involve regional authorities and legislation to encourage conservation and discourage property speculation. The Resolutions outline some of the typical features of and threats to smaller historic towns and their settlement structure. Lack of economic activity and abandonment of the historic core are among the problems faced by these towns; the rapid rate of urban migration is of particular concern in the conservation of smaller historic towns in developing countries. 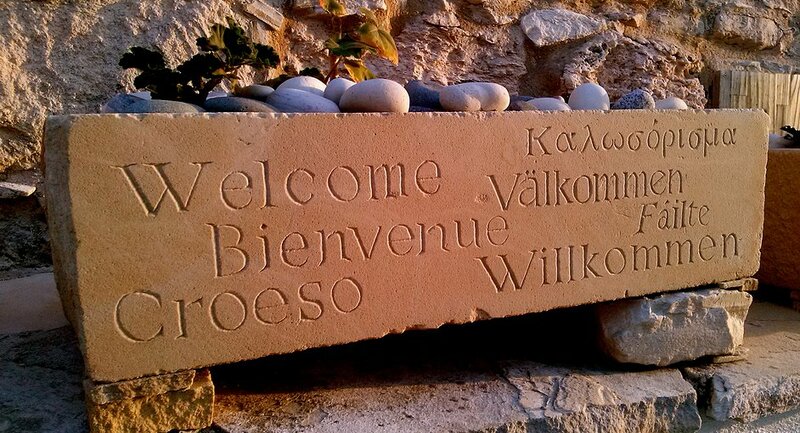 To counteract these negative forces, it suggests a number of strategies: effective planning, economic policies that lead neither to disruption or dereliction of the historic fabric of towns, and instilling a sense of pride among town residents in the historic environment. It emphasizes that urban conservation cannot rely solely on private activity and local initiative but must involve regional authorities and legislation to encourage conservation and discourage property speculation.